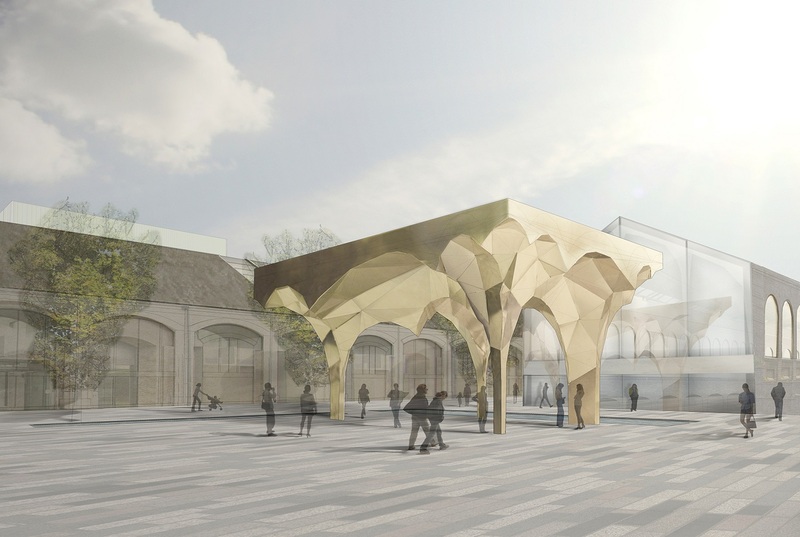 'Cubitt Square' was a conceptual design competition for a canopy structure in the northern spine of the development, north of the Regent's Canal near King’s Cross. 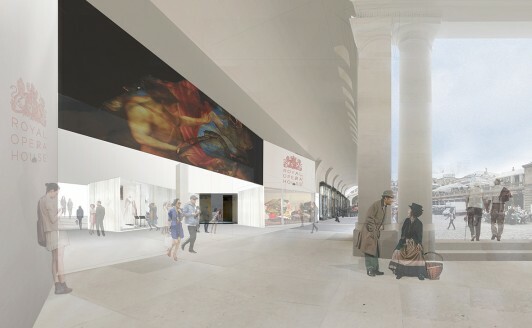 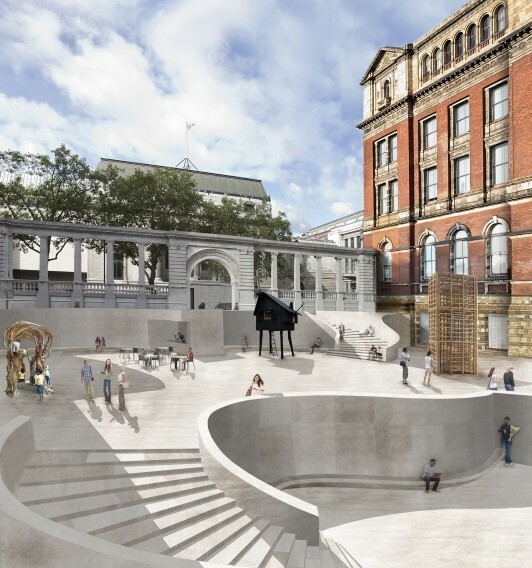 The practice was one of seven top designers invited to respond to the brief from the King's Cross Central Limited Partnership. 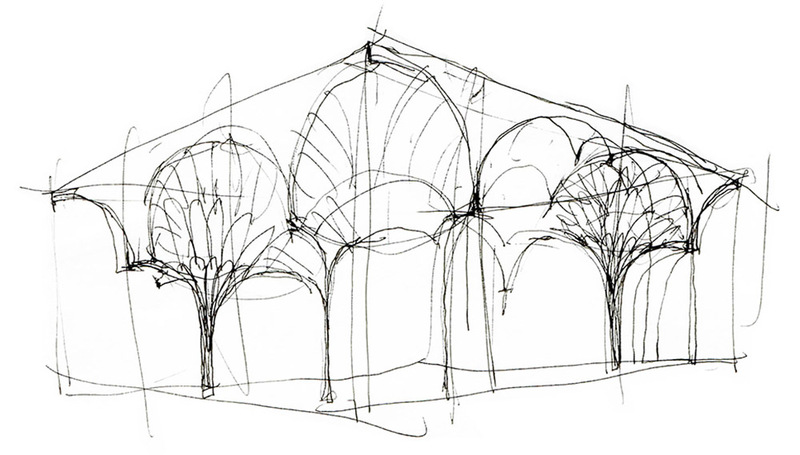 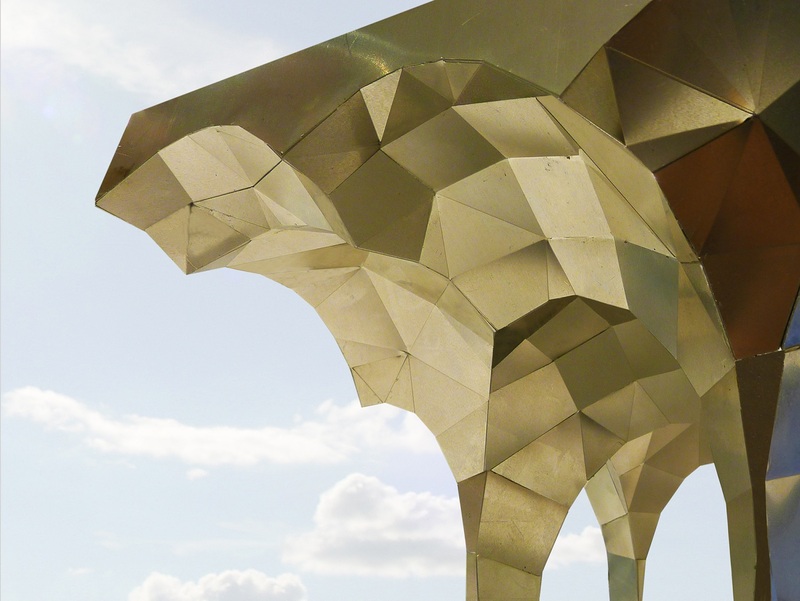 Designing a new canopy presents the opportunity to create a beautiful ceiling. 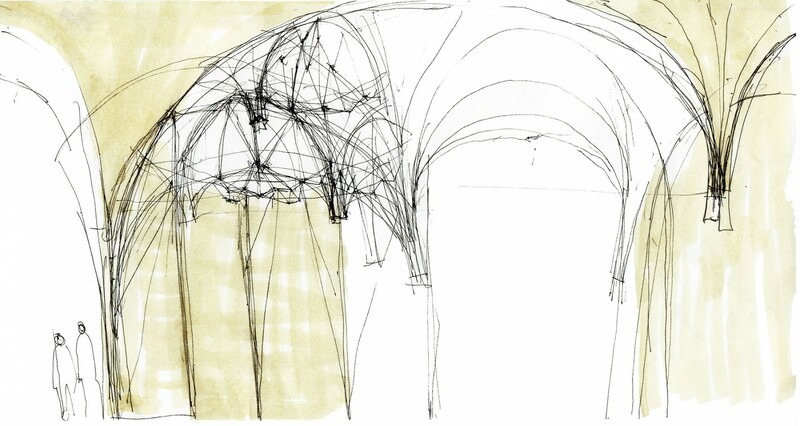 Our canopy is poetic and contemporary, unapologetic in its abstraction of the geometry that has produced vaulted ceilings across cultures over centuries. 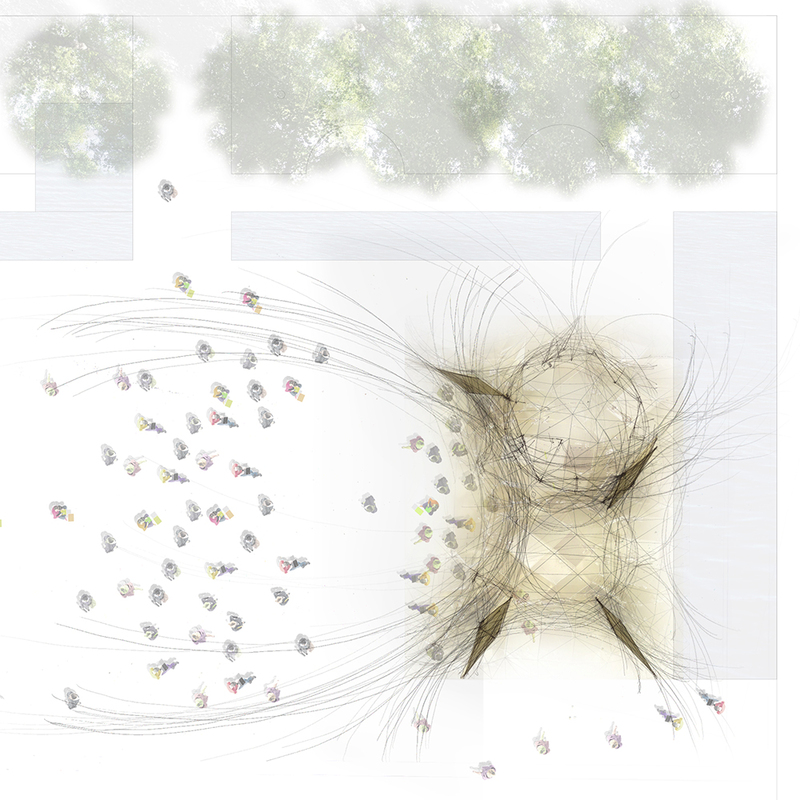 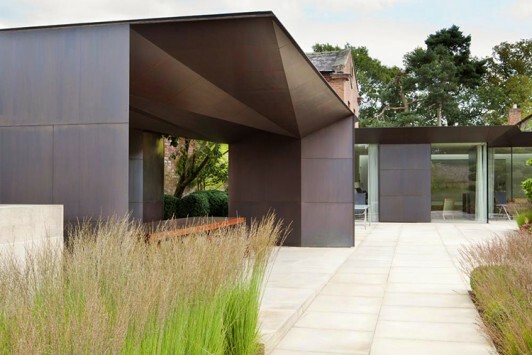 Designed to be enjoyed from above as well as below, the form of the canopy is mirrored on the roof, creating domes that funnel rainwater and reflect sunlight through carefully articulated openings.